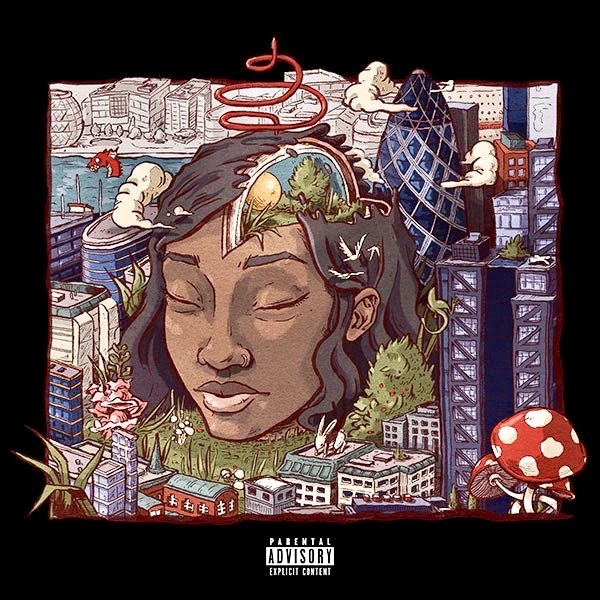 The Indies is proud to present the animiated short film to the Little Simz song titled Picture Perfect, which is track #7 from her sophomore album release titled Stillness In Wonderland. Wonderland is amazing, ain't it? All I wanna know is right now is you with me?